Snapchat doesn’t technically have a developer platform, but that hasn’t stopped other startups from taking advantage of its new feature for attaching links to your Snaps and Stories. Sarahah was the first, allowing people to ask fellow Snappers for open-ended anonymous feedback. But the problem is that those requests could be met with cyberbullying. Polly is a new teen sensation that’s similarly spread through Snapchat. But the lightweight polling apps for iOS and Android protect users by allowing them to create multiple choice questions where they define the answers. It’s quick and easy enough to hold the attention of fickle teens, allowing it to rack up 20 million users and 100 million answers last month. Here’s how Polly works. Write a request or rifle through randomized suggestions like “What’s your spirit animal?” or “What am I best at?”, make up some answers, grab the mobile web link, create a Snap promoting your poll, attach the link, and publish. Your audience can follow your cue to swipe up to open the Polly poll in Snapchat’s internal web browser, and answer without having to login. That last fact is what’s let it grow so quickly. Those 20 million users don’t necessarily have the Polly app where you make the polls, so they could slip away if friends stop posting questions. But it’s still a mark of success for a team that’s been experimenting for years looking for a hit. 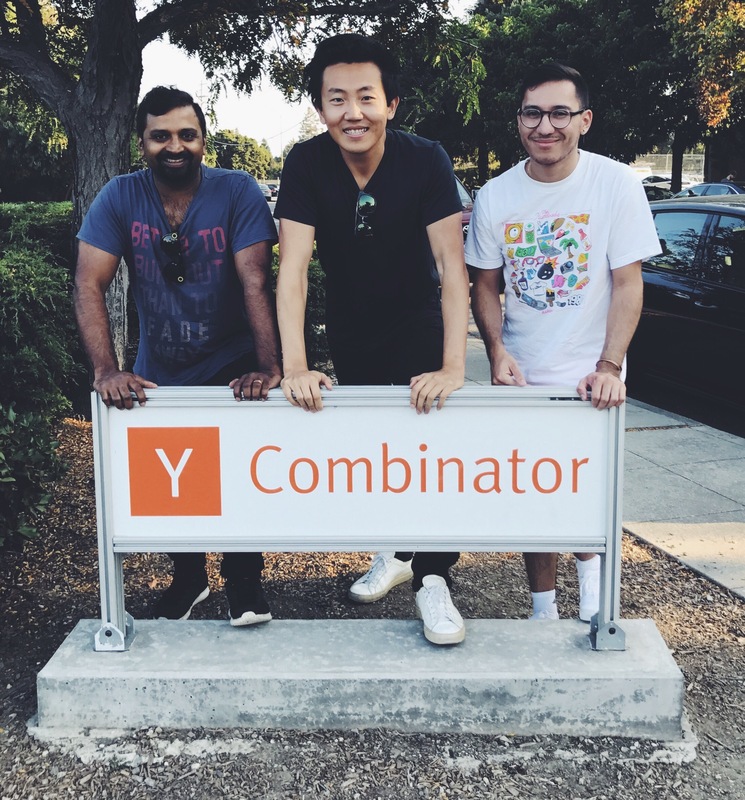 Ranidu Lankage launched electronic music discovery app The Drop in 2015 with his partner Justin Kan, who had started Twitch and sold it to Amazon. But after The Drop and several other music products didn’t quite blow up, Lankage and Kan founded Whale, a video Q&A app. They finalized the idea, and pivoted Whale into Polly to complete YC. Both Whale and Polly are about getting people to share their thoughts. Polly just simplifies that to a multiple-choice question instead of forcing people to record videos that take time and can make users feel self-conscious. That’s pushed Polly up to the #13 social app in the US this week, passing hot startup Houseparty. Lankage sympathizes with Snapchat not offering an official developer platform because “APIs are most of the time abused by developers. You’ve seen that with Zynga on Facebook” Lankage explains. Developers spam people’s contacts or post without a user’s permission. “But on Polly, you have to do linking manually, so you have to build something people actually want” Lankage says. The question will be whether users and Polly’s team are creative enough to keep coming up with compelling poll questions. There’s not much to do in the app right now, so it could get stale, though Polly plans to add direct messaging and more features to keep teens hooked. Polly will also have to compete with Sarahah and fast-rising anonymous app TBH. Polly could get a big boost if Instagram decides to allow normal users to post links in their Stories, instead of just allowing verified profiles to do that. But until then it’s at the mercy of Snapchat, which could decide to block links to Polly. Snap and Instagram could always build their own polling features too. Piggybacking on another app is a gamble. You get easy growth, but risk your distribution suddenly disappearing, ruining the user experience. We’ll see if Polly‘s dependence on other apps is the right answer.